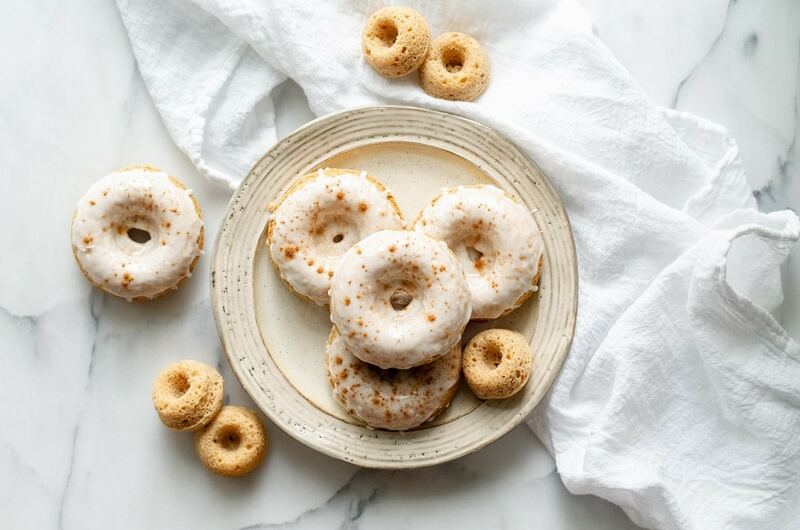 Gluten-free donut recipes + everything you need to know to make fabulous gluten-free donuts from scratch at home! If you’ve ever purchased a box of gluten-free donuts from the store or reached for a fresh baked gluten-free donut at a bakery you know how expensive they can be. If you could make 6 donuts at home for the same price as one donut at a bakery, would you? What if I told you it was REALLY EASY to make donuts? It is when you have a good gluten-free donut recipe! 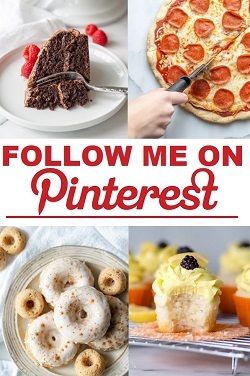 – 15 gluten-free donut recipes. Everything from baked donuts, to fried donuts, and more. – Dairy-free substitution options for most recipes. 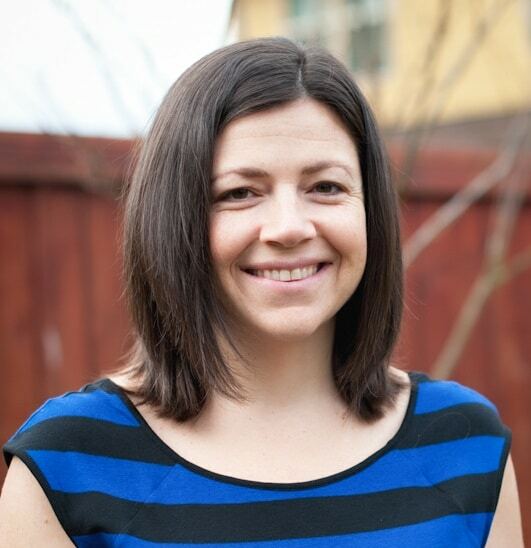 – Tips for making the best gluten-free donuts. – A colored photo for each recipe showing you just how amazing these donuts are. 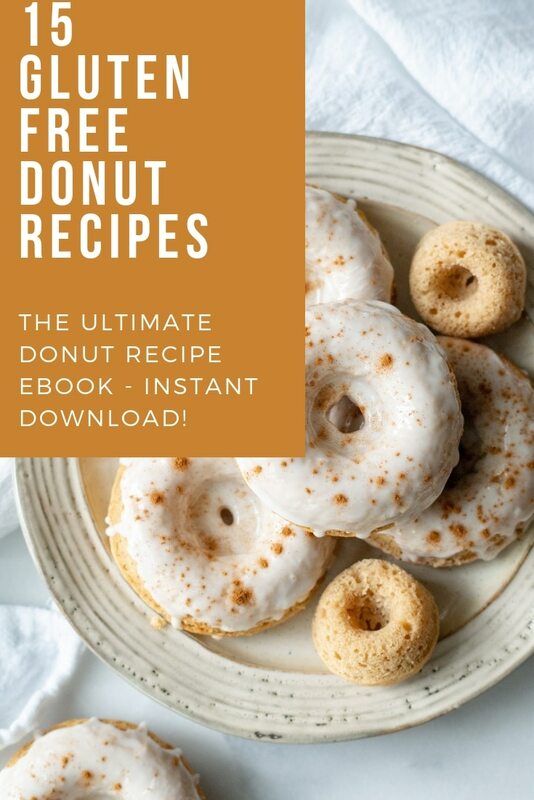 This printer friendly PDF cookbook ebook will help show you how easy donuts are to make!